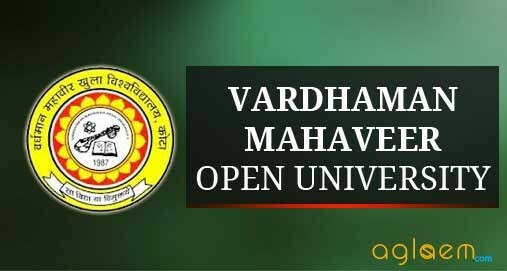 Vardhaman Mahaveer Open University Hindi: वर्धमान महावीर खुला विश्वविद्यालय is an open university in Kota, Rajasthan, India, established on July 23, 1987, and was initially known as Kota Open University. The University offers various programmes like Management, Educational, Master Degree, Post Graduate Diploma, Bachelor Degree, Diploma, Certificate, Prepratory Programmes and Lateral Entry Programmes. There is total 7 regional centre under Vardhaman Mahaveer Open University. Check the article for more information related to Vardhman Mahaveer Open University (VMOU). The University offers quality education. VMOU is the only open university in Rajasthan. There are five Schools managed by VMOU. Check the name of the Schools. The University offers nine different programmes. Students can opt for any one of the programmes.